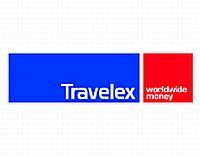 We also provide a travel money exchange facility, to help you access your foreign currency, travelers cheques, with zero or minimal commission. This is a fast service used by many travel agents. Click on the above image to exchange currency with online fx. Click on the above image to obtain your currency. From currency exchange back home.